Do you live in the Renton area and have a home with a garage? If so, you must have an idea of the security that garage can provide you. Not only does it shelter your vehicles, but it also provides a second entrance to your home, which is often challenging to potential intruders. 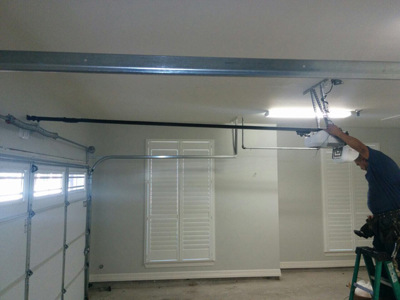 This fantastic piece of equipment can present problems just as much as any other mechanical device, so you may be in need of garage door repair before you know it. When that time comes, you can count on us to get the job done. 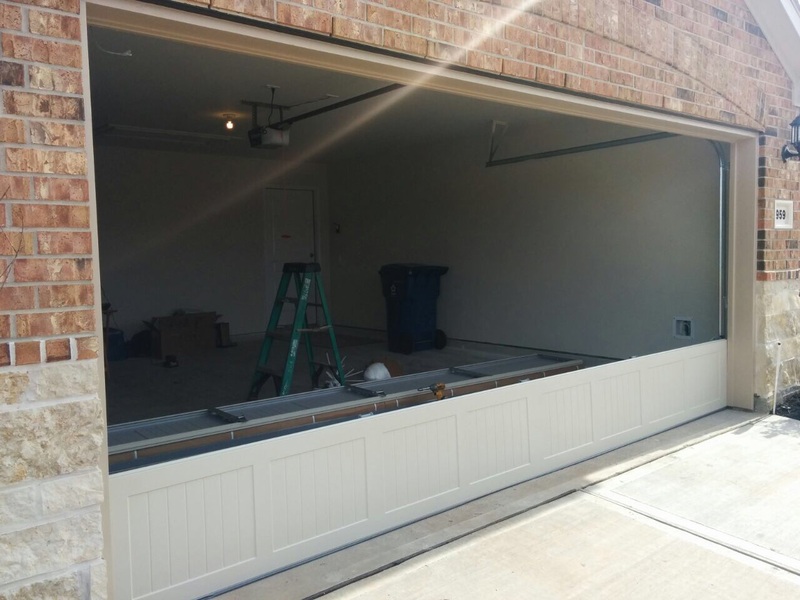 Garage doors can break down in many areas based on age, use, installation, and many other factors. Our technicians are trained to know about all of those factors, and they work to make sure that your problems are taken care of promptly. If you have a door off track, we can fix it. If you have a break in a chain, we can fix it. If you have a broken door panel, we can fix it. Any problems that you encounter with your garage doors can be tackled by one of our staff members. We work with the best products on the market, so you will know that our repair work will last for a long time. We also stock our vans with garage door repair parts so our techs will not have to come back to the office to pick up equipment. You can get same day service that you can trust. Anything related to garage door replacement or repair is right up our alley. Diagnosing a problem without any knowledge is almost impossible, so this is not something you want to do on your own. Since you most likely don’t have technical knowledge on garage door parts and cannot distinguish between torsion or extension springs, cables and rollers, you need to call on our professional experts to inspect your door and repair any possible damages. That is what we are here for. Our staff is trained to get the job done right the first time, and we can provide you with a consultation for the services we offer. All you have to do is call us on the phone or come by the office to see what sort of services we could provide for you.